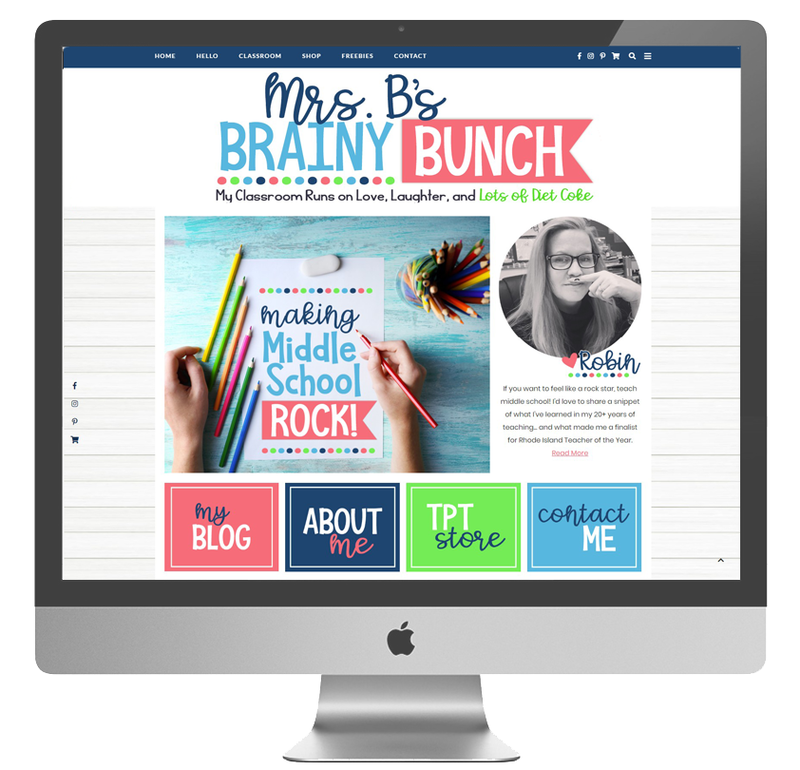 Mrs. B's Brainy Bunch simple and modern Wordpress site with custom header, slider images, photo signature, and promo boxes. Little Lovies facebook cover, logo, and TpT banner. 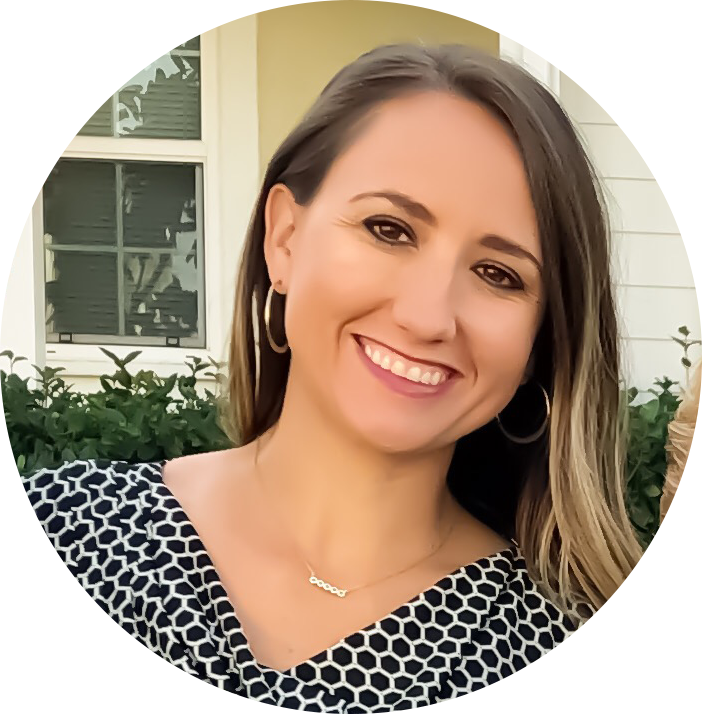 Monica Parsons modern/simple Wordpress site design with custom header, promo boxes, Facebook cover, logo, and TpT banner. Tiny Teacher simple style, modern blogger theme with custom header, boxes, photo with welcome message, and signature. Color Me Kinder simple style, modern blogger theme with custom header, boxes, logo/button, and TpT banner.